New York Times bestselling novelist Gregory Maguire will be the Southington Public Library’s 2017 Southington Reads author. Best known for his groundbreaking novel Wicked, Maguire will be at the Aqua Turf Club on Tuesday, March 14th at 7:00 p.m. to discuss After Alice, his latest novel, written to celebrate the 150th anniversary of Lewis Carroll’s Alice’s Adventures in Wonderland. Registration for this event is required and will begin Tuesday, February 14th. Save the date. Copies of After Alice and Wicked are available at the Library. Call (860.628.0947 x 5) or visit southingtonlibrary.org to reserve a copy. Southington Library is delighted to announce that Anita Diamant as our 2016 Southington Reads author. Anita is a world-famous, best-selling author. Her novel The Red Tent has been published in more than 25 countries and was adapted as a Lifetime TV miniseries. 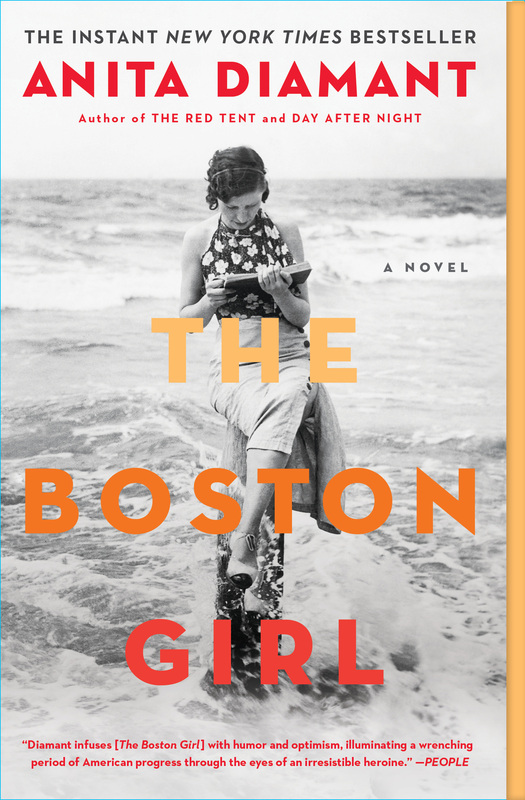 We have chosen Anita’s most recent best-selling novel The Boston Girl as the book we will read this year. The Boston Girl is an exploration of the immigrant experience set against the backdrop of two World Wars, prohibition, the flu epidemic and the civil rights movement. Anita will be speaking at The Aqua Turf on Wednesday, March 30th. Registration will begin in February. Save the date. Registration begins Thursday February 18th. Copies of The Boston Girl are available at the Library. Please visit southingtonlibrary.org to reserve a copy (have your library card number available) or call the Reference/Information staff at 860.628.0947 option 5. This is the 11th Southington Reads event presented by the Southington Library and our generous sponsors, The Aqua Turf Club and The Calvanese Foundation. In addition the Friends of Southington Library and Comfort Suites provided funding.